all based upon ELT filter elements ELT-110, ELT-120, ELT-110D, ELT-120D (all coalescing filters) and ELT-315 (particle filter) in basic configurations. from 2.000 to 15.000 Nm3/h for (single) turbine outputs from 5 to 60 MW. up to 30.000 Nm3/h for power plants up to 200 MW (with 2 up to 4 turbines). 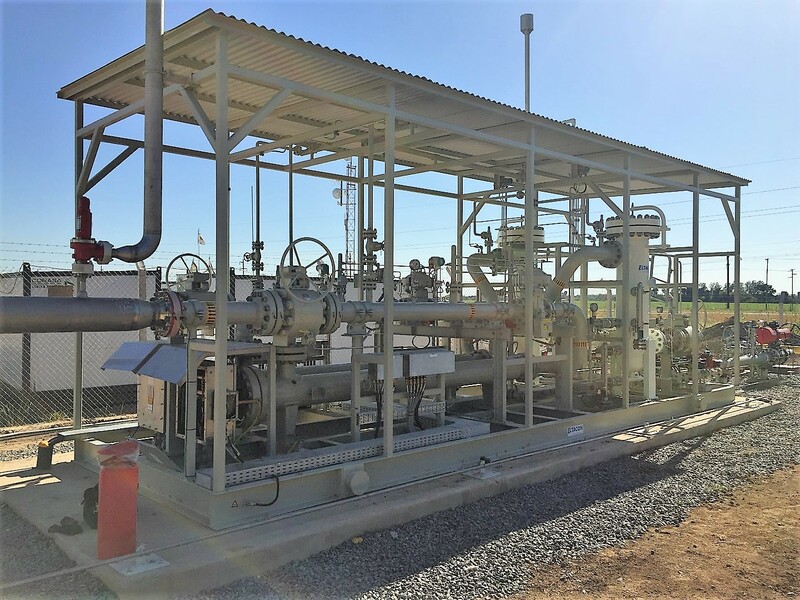 All standard configurations are available in carbon steel, low temperature steel and (duplex) stainless steel for filter housings, pressure vessels and process piping. Standard connection sizes and pressure ratings are inlet/outlet piping 1″ to 8″ and pressure rating 150 to 900#. The standard gas filter units are usually designed according ASME B31.3 and ASME VIII div. 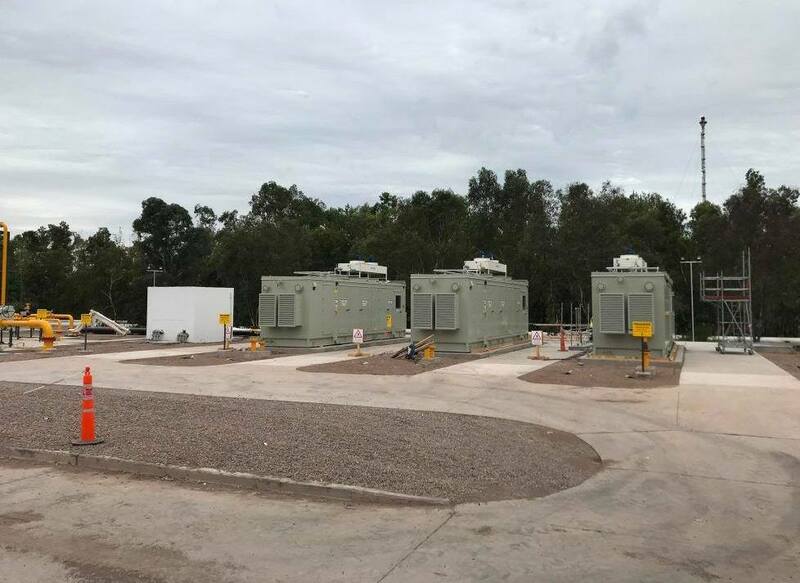 1 and can be supplied with, but are not limited to, the following certification; PED / CE, DVGW / TA Luft / TRD, NACE MR0175, GOST / CU TR, ABS, DNV and ATEX. 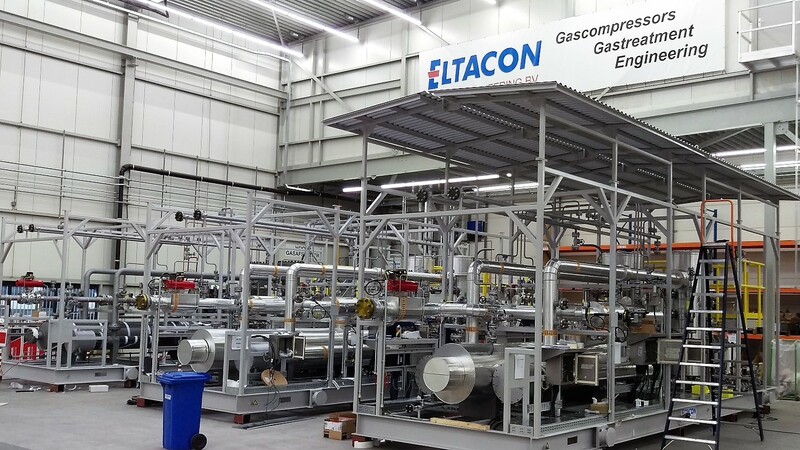 In addition to the standard range of filter units Eltacon can also design and manufacturing specialized fuel gas treatment packages in various executions to specific customer requirements and specifications. 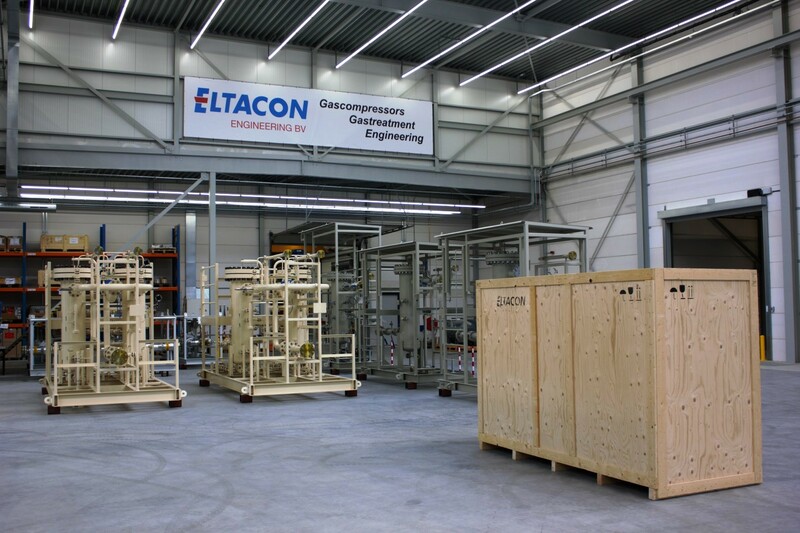 Furthermore Eltacon is experienced in designing and manufacturing units suitable for a wide range of environments, ranging from artic to desert or offshore conditions. 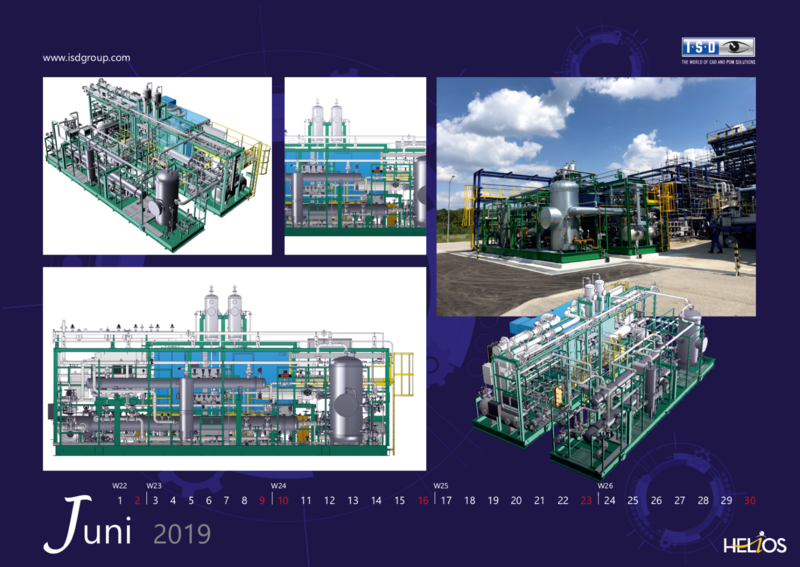 More information about our Gas Treatment Systems can be downloaded here.